A well-known childhood movie is coming to Carson High School. We all may know the story of “Beauty and the Beast,” but for those who don’t, it goes like this. A wicked enchantress cast a spell on a young prince and his castle’s servants, causing the prince to turn into a hideous beast. 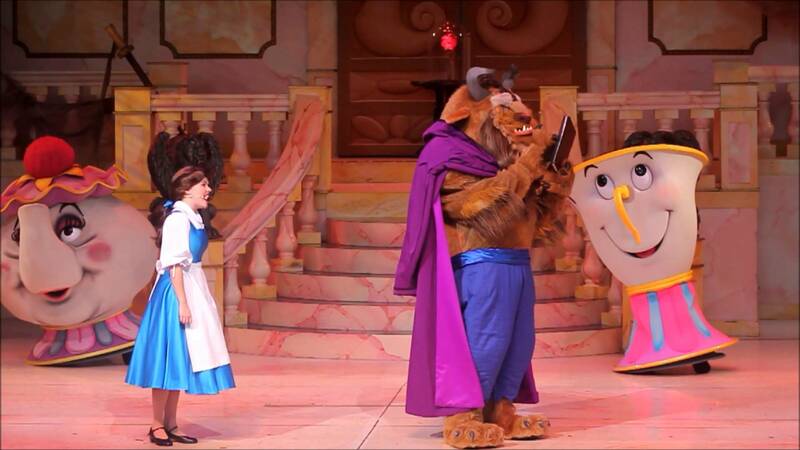 A high-spirited village girl, Belle, enters the Beast’s castle after the imprisonment of her father, Maurice. Belle begins to break the cold-hearted Beast out of his isolation and he then learns to love and be loved in return. The theater students are here to put this classic movie to life with a twist. “You should expect lots of music that you have not heard in the original film, and very talented cast that have worked very hard to perform for the audience,” said senior Taelerr Washington. The theater students always find a way to out do themselves and think outside the box. They never fail to amaze us with shocking new twists. From the looks of it we should expect lots of singing and dancing thats very diverse and well developed. We may see all of the fun and entertaining things when the students get on stage, but we never really know what goes on behind the scenes. The students sacrifice their time during the week and even on the weekends with 6 to 10 hours of rehearsals to put on an unforgettable show for us. “Constantly being committed to the rehearsal schedule can be conflicting at times, but I make it work,” Washington said. Making sure everyone is precise and on point may be conflicting at times being that it’s so many dances and songs to remember. It may get overwhelming but these kids put their all into it to make sure everything is done right by the day of the show. “Being dance captain, I have to make sure that everyones choreography is strong while also making sure I am on point as well,” said senior Sydney Kilgore. It should be big, lively, and most of all fun! “This is one huge musical and you wouldn’t want to miss not one bit of it,” said senior Tairah Umeadi. Make sure you come out and see this unforgettable musical on March 22-25 in the Multi-Purpose Room.